The Land Transport Authority (LTA) will be conducting an emergency preparedness exercise, ‘Exercise Station Guard’, with SMRT on Friday, 5 April 2019 at the North South & East West Line’s Jurong East Station, from 10am to 4pm. During the exercise, commuters accessing Jurong East Station on the concourse level after Exit A will undergo security screening before they enter the station. Some commuters may be asked to go through a walk-through metal detector, and pass their belongings through X-ray scanners. Exercise Station Guard is part of the national SGSecure movement to strengthen security in public places and build resilience in the community against security threats. 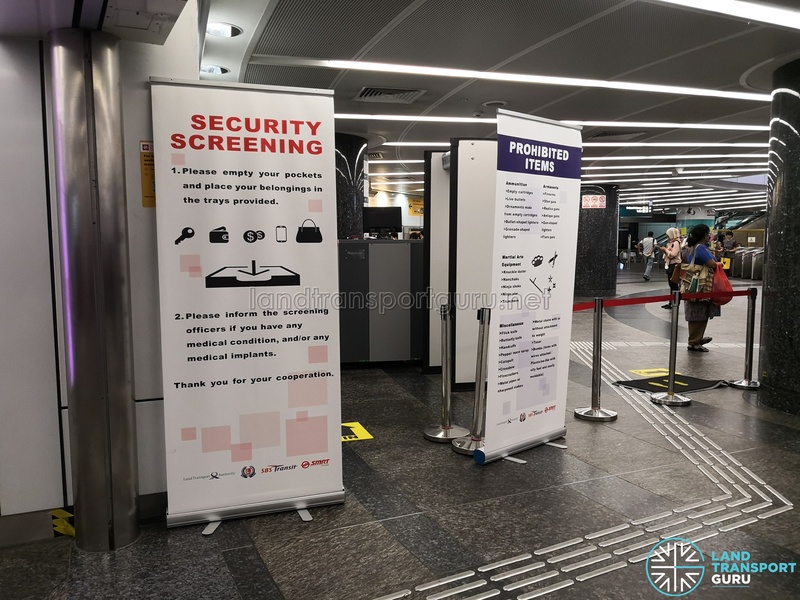 Beyond ensuring operational readiness, Exercise Station Guard also serves to raise public awareness of the security threats which Singapore faces and familiarise commuters with how they should respond in the event of an emergency on the public transport network.